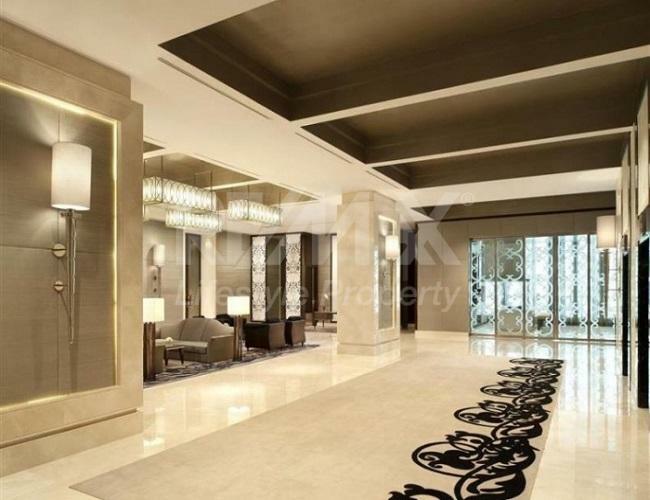 Luxury 3 bedrooms residences comes in size 450 Sq.m. 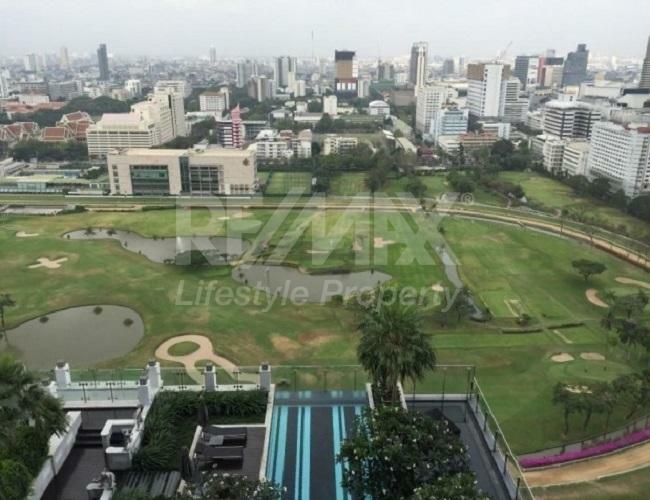 with Spectacular Royal Bangkok Sport Club view. A stunning private swimming pool. Separate male and female Jacuzzi and saunas. 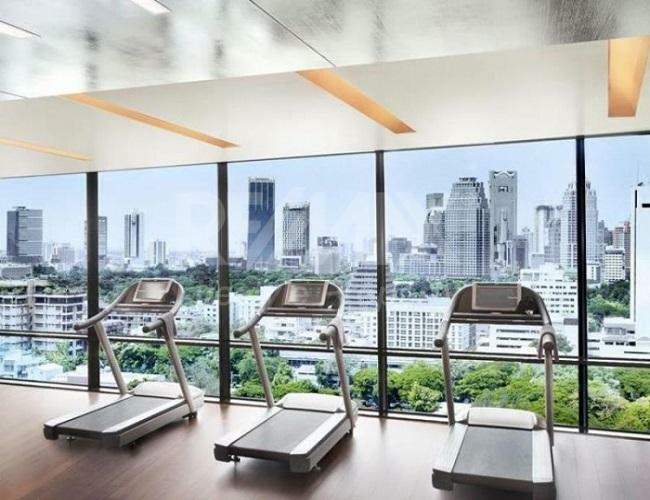 A fully-equipped Fitness Center featuring immaculate facilities, aerobic room and state-of-the-art equipment. 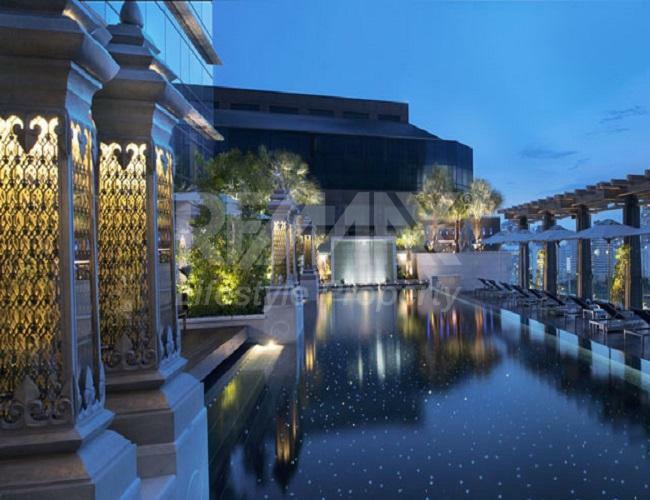 The Residences at The St. Regis Bangkok is a condominium project, located at Soi Mahatlek Luang 2. 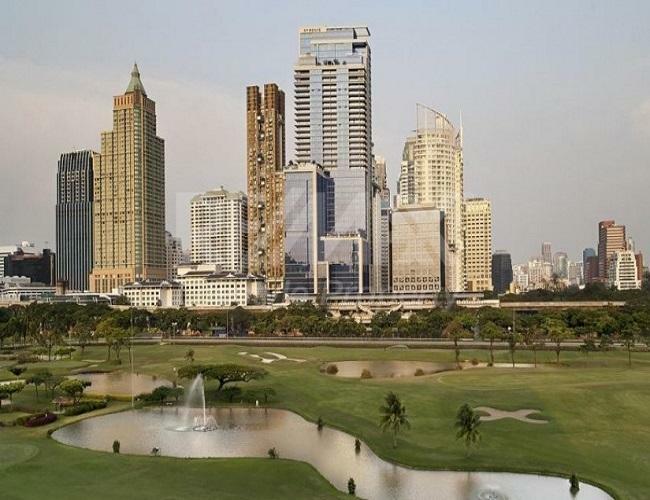 Construction of The Residences at The St. Regis Bangkok was completed in 2010. 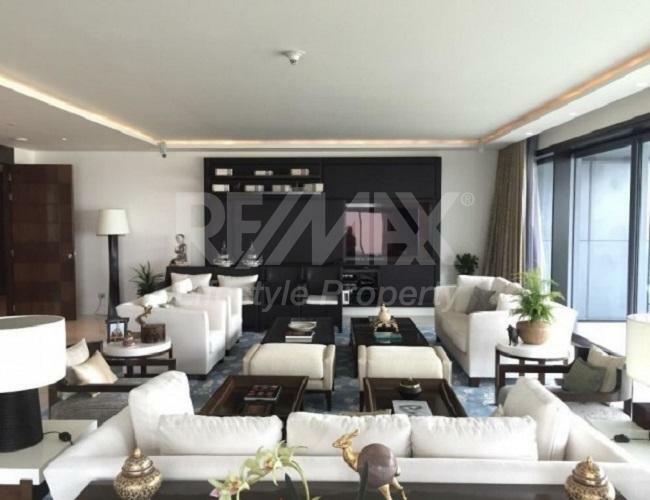 Condominium comprises of a single building, having 47 floors and includes 53 units. 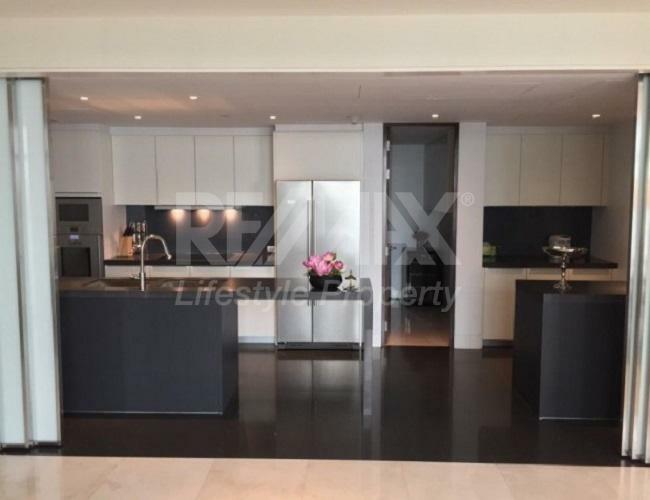 And conveniently located just within 230 m or about 3 minutes walk from the Ratchadamri.